The Central Bank of Nigeria has urged more women to approach the banks for small and medium scale loans because they will repay such grants better than their male counterparts. Its Director of Corporate Communications, Mr Isaac Okorafor, said this during an event by the bank at the Lagos International Trade Fair in Lagos on Friday. 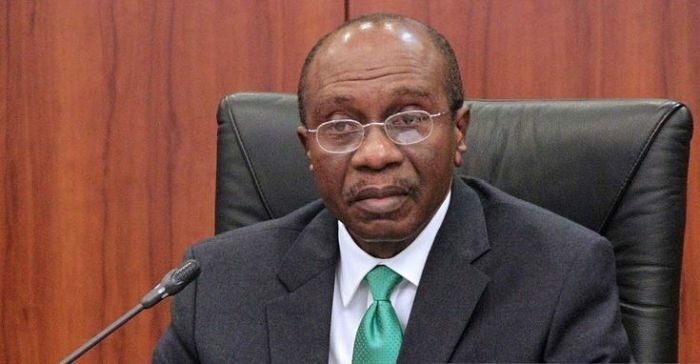 He also said that the CBN placed a high priority on women, and was increasing the number of females in its fold. His words: “We have a special place for women and we have increased the number of women we have because we believe that women are more efficient, more reliable and more enterprising than men. He explained further that if a woman had the naira note, the impact of the money would be greater than when it was given to a man.